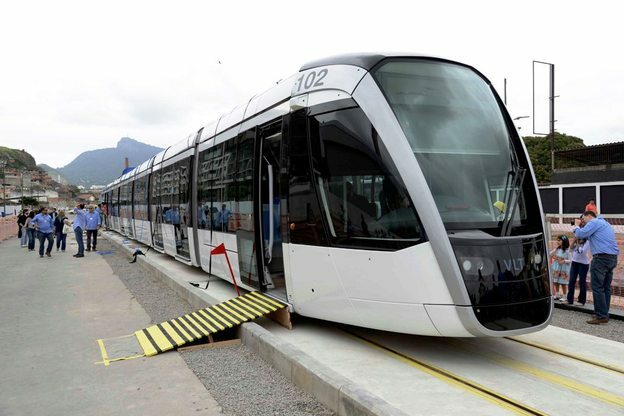 With over a half million tourists predicted to visit Rio de Janeiro for the Olympic and Paralympic Games next summer, the city’s new Light Rail system will be expected to carry around 285,000 tourists every day, easing the pressure on the city’s other transport systems. 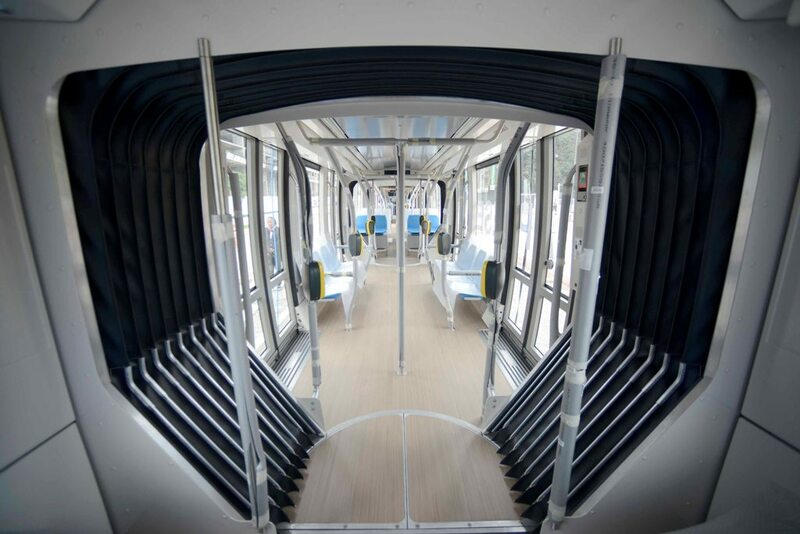 As Rio unveils new train ahead of the Olympics, the new rail system will connect with major bus, train, ferry and metro lines, as well as becoming a central vein running straight from Rio’s Santos Dumont Airport into the heart of the city. Due for completion in April 2016, the system will also connect Rio’s downtown district and Port Zone, home to the city’s most popular bars, clubs and museum, with six transport lines and 42 stops. 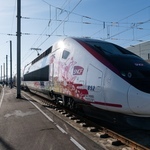 The Light Rail’s modern design allows for electricity to be drawn from the tracks via underground stores, rather than overhead cables or wires. The only other country in the world to have such a system is Dubai. 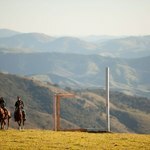 The estimated cost of the VLT’s six lines is R$1.157 billion, and will open to locals in two stages. The first stage between Rodoviaria Novo Rio bus station and Santos Dumont airport will pass through Praça Mauá square, famed for its iconic Brazilian architecture, while the second stage will connect the central train station, passing the historic Avenida Marechal Floriano and Largo da Carioca, the social and cultural epicentre of the city. 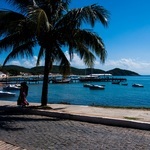 Tourist visiting Rio, as well as locals, will welcome the opportunity to move around Rio in a much more efficient way.. There are currently ongoing discussions to roll out Rio’s Light Rail to other cities in the country including Brasilia, Cuiaba and Curitiba.